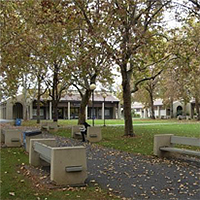 Palo Alto University (PAU) was founded in 1975 and is a not-for-profit school with a forty year history of educating some of the brightest minds in the field of psychology and the social sciences. Palo Alto University's mission is to "engage minds and improve lives" by providing the finest undergraduate education in psychology and in business psychology available anywhere in the country. 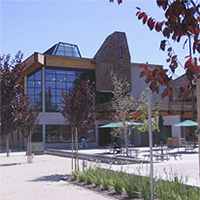 Palo Alto University is accredited by the Western Association of Schools and Colleges. Meet with an advisor to discuss options for completing a degree in Psychology or Business Psychology. Advisors will work with Heald College students individually to determine options for transferring and completing a Bachelor’s degree. 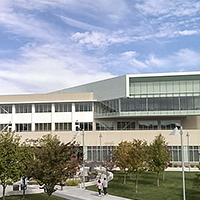 PAU will accept eligible Heald College units. PAU bachelor’s degree programs are highly structured, professional, and efficient, allowing students to graduate in two years and begin their careers or graduate study as quickly and as inexpensively as possible. Students are eligible to transfer to PAU’s bachelor’s degree programs after they have completed 90 quarter units or 60 semester units of transferable, college-level coursework, including their general education requirements.